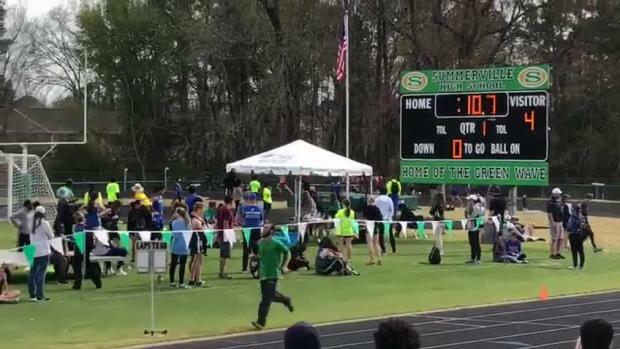 Summerville (SC) junior Imagine Patterson had a stellar spring last year breaking the South Carolina state record in the 400 meter hurdles and ending her season in the summer as a USATF Junior Olympic Games national champion with a personal best of 59.16. 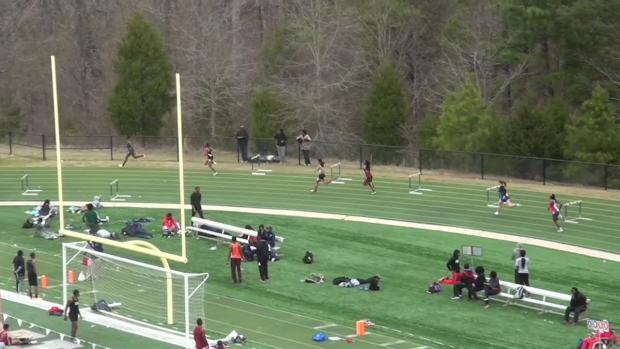 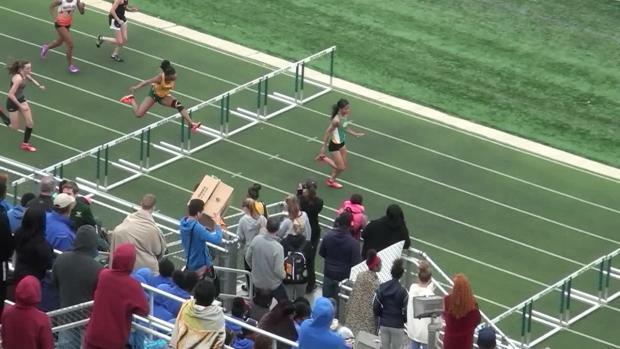 Patterson is one of 7 returning sub 60 second performers nationally in the 400 meter hurdles. 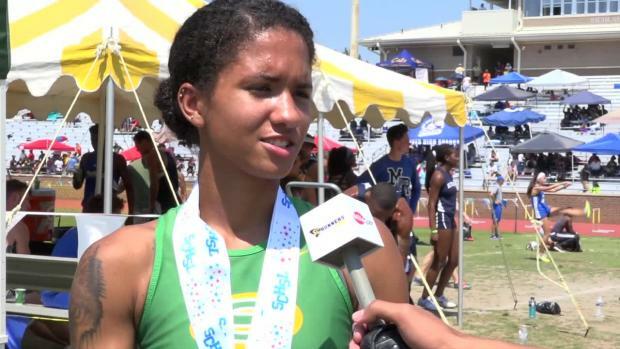 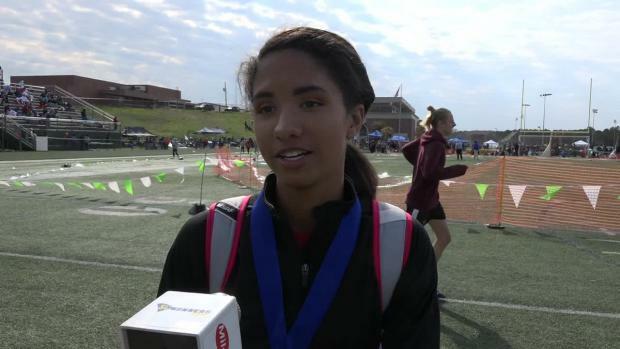 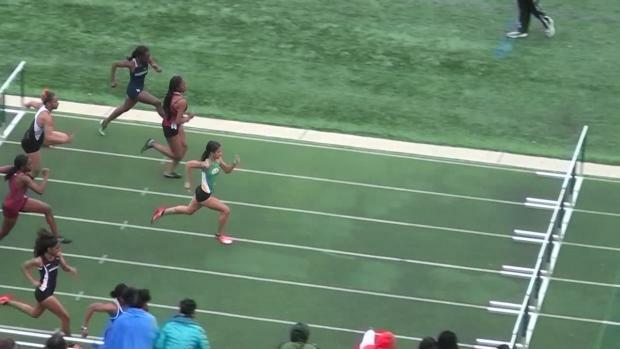 Check out the nation's top 500 outdoor girls returnees in the 400 meter hurdles.